Blog / Malta & Gozo / It is red and white, it is Malta! That is a question many foreigners may ask, but red and white are the colours on the Malta Flag. This flag became the official flag and symbol of Malta, both to the Maltese people and to outsiders, on September 21, 1964. The left side of the flag is red, and the right side is white. The Maltese flag is very symbolic to the Maltese people because of its historical significance in the context of Malta. You will learn what makes the Maltese flag so special to the Maltese people and to the world by reading further. The colours red and white have been important in Malta from a historical standpoint because they are on the blazon of the Maltese arms which was given to the people of Malta by Count Roger of Sicily in 1091. Count Roger expelled the Muslims who had ruled the small Mediterranean nation for centuries and assumed the rule of Malta for himself and his associates. A checkered red and white flag symbolized Malta when it was under Muslim rule. Count Roger used a checkered white and red flag to symbolize his power and reign over Malta, and this is why the red and white colours have traditionally and historically been important to the people of Malta. The Knights of Malta were a special order who ruled Malta from 1530 to 1798. 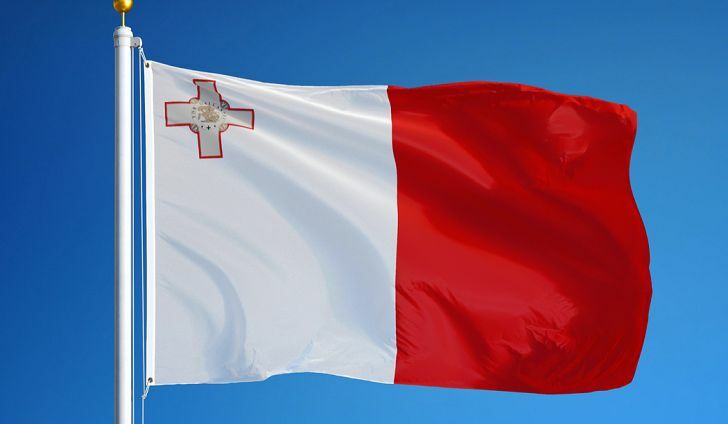 The flag that symbolized their order and their reign and control over Malta was a red flag with a white Maltese cross. This is where the concept of the George Cross, which appears on the upper left corner of the Maltese flag, comes from. 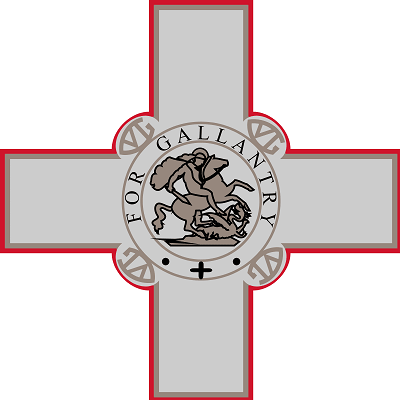 The George cross is white with a red outline. King George VI of Britain gifted the George cross to the Maltese people in 1942 in recognition of the bravery the Maltese exhibited during WWII when Malta was part of the British Empire. The Maltese flag looked slightly different until 1964. The George Cross was officially incorporated into the Maltese flag in 1943. It was superimposed over a blue canton then. Then in September of 1964, the Maltese flag underwent a slight makeover when the Maltese people changed the design of their coat of arms and the national flag. The blue canton which was on the previous Maltese flag was replaced by a narrow red border. This new design for the flag became the design that the Maltese people used on their flag thereafter. It also became the symbol of Malta. It is interesting to note that the George cross was sometimes dropped from the design of the Maltese flag because it represented the tyranny of British rule when Malta was still part of the British Empire. As is evident, while the Maltese flag’s design has changed dramatically over the centuries, the freedom and resilience which characterize Malta and the Maltese people remain the same. Indeed, today Malta is one of the few countries in the European Union where people of all income levels can live a comfortable life which is free from crime and can experience the rich culture and history of Malta all while enjoying a relatively high standard of living with a low cost of living. In a way, it could be said that the Maltese flag represents the historical story of Malta and its people! 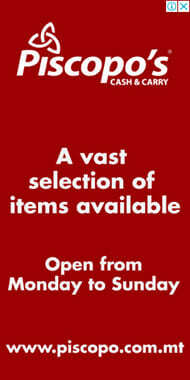 Planning to visit Malta? Why not have a look at what you can do whiile you are here?